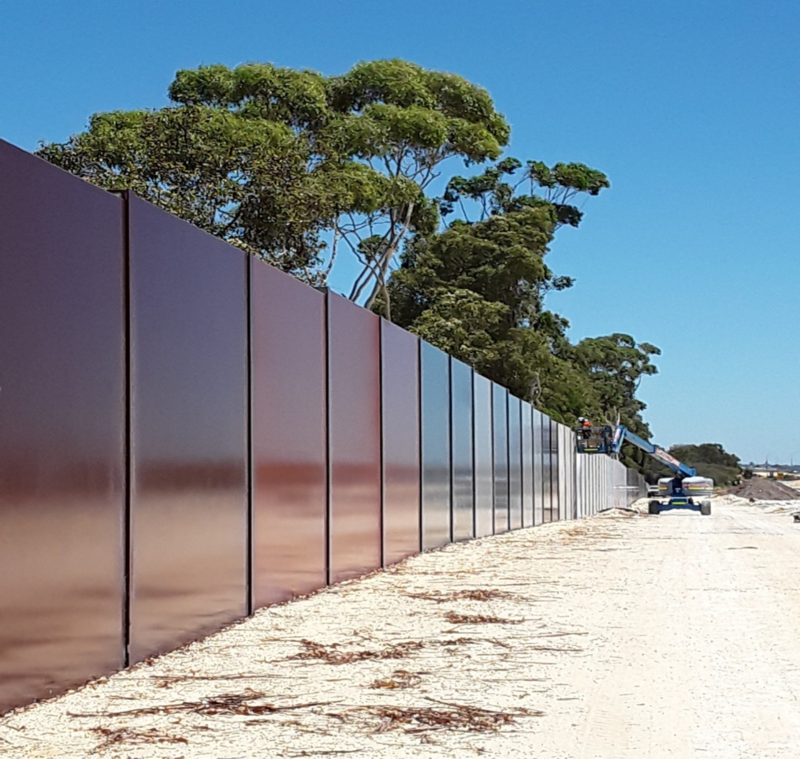 Melchor Contracting were engaged to complete the installation of approximately 11km of noise walls. The works entailed a half split between CFA piling and bored piling footings installing the post, precast panel and acrylic panels. Melchor Contracting were able to develop a temporary works system that reduced the overall cost for the client by reducing the materials and time required to complete these works.